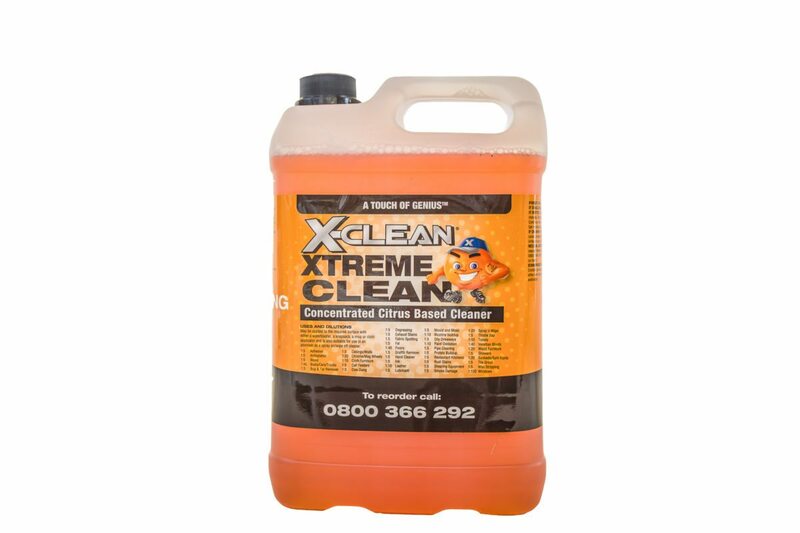 Xtreme Clean (New Zealands best Citrus Based Cleaner) is a fantastic white board cleaner. Simply make up your Xtreme Clean at a mix of 1:10 (one part of Xtreme Clean, 10 parts water) and spray on the whiteboard. 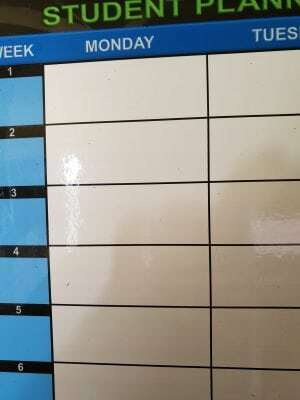 For whiteboards that are cleaned regularly you only need to spray the cloth you are going to clean with. If the notes have been up for a few days spray the board. Let the Xtreme Clean sit for a few minutes, then wipe clean. Easy! 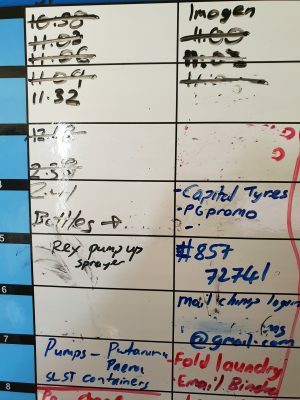 This entry was posted in Tips, Xtreme Clean and tagged whiteboards.